Business Cards provide an attention-getting way to exchange information about who you are, what you can do and how you can be contacted. When designed creatively, business cards serve as dynamic marketing tools. 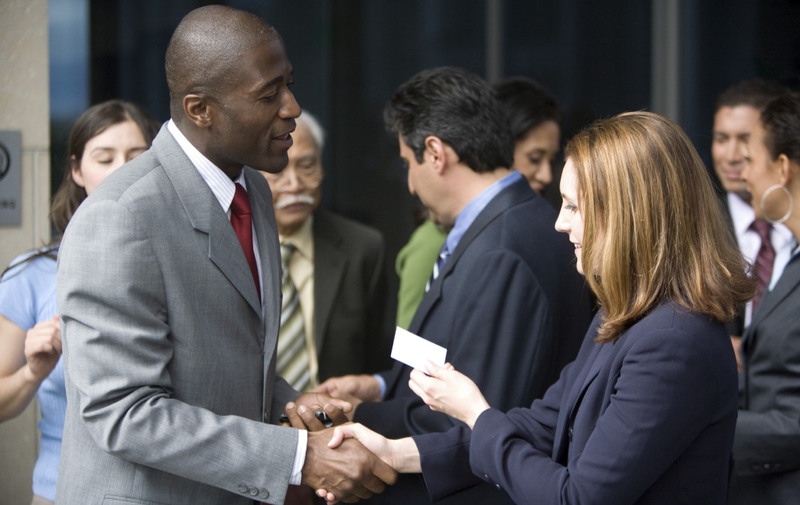 They are a necessity for professionals when meeting someone for the first time. Whether you know it or not, prospective clients make judgments about you and your company from your business card. A quality business card makes a distinct, positive and lasting impression. Because our business cards are custom printed, all of the options are totally up to you. You select the paper type and thickness, the ink color(s) and any desired coatings. A traditional business card is a 3.5" x 2" rectangle, but you can order them with rounded corners, as a fold-over card or any variation you prefer.